This unique design two wheel suitcase offers the trend aware and exclusive print at a great price. 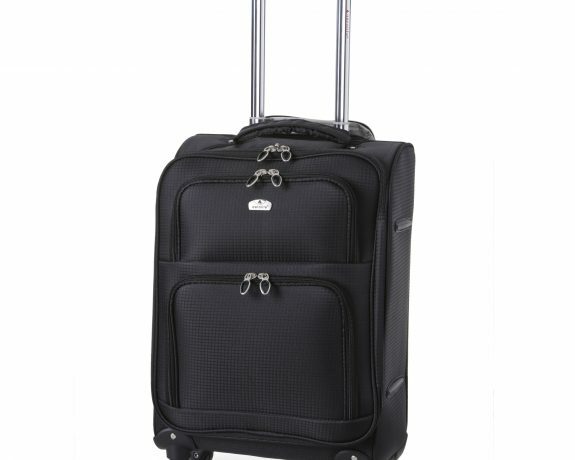 The case features telescopic push handle, two large easy access front pockets and corner wheels for stability. It has spring loaded top and side handles and extra-durable zips. It is built to withstand wear and tear but it’s also easy on the eye.